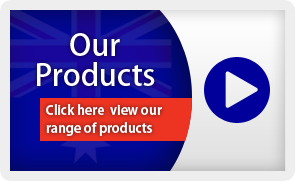 Glendale Packaging is an Australian-owned family company with more than 86 years experience in blending, repacking and distributing products throughout Australia for industrial and household use. Over the years we have developed a strong market share. Why? Because there’s nothing we can’t source — and our business ethos is to get the best product, quickly, so our clients can get on with their businesses. For a complete range of the products we sell please contact our customer service department at sales@glendalepackaging.com. Our expertise is repackaging to suit customer requirements, we are capable of repacking sizes from 1 Litre through to 1000 Litre IBC’s and everything in between. Our compact, state-of-the-art manufacturing and storage facilities are unique, because of the huge variety of products we can handle. We’re also experts in repackaging – from one litre to 1,000-litre IBCs. 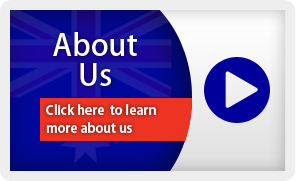 Call us on (02) 9756 2315 to see how our high service levels can benefit your business. 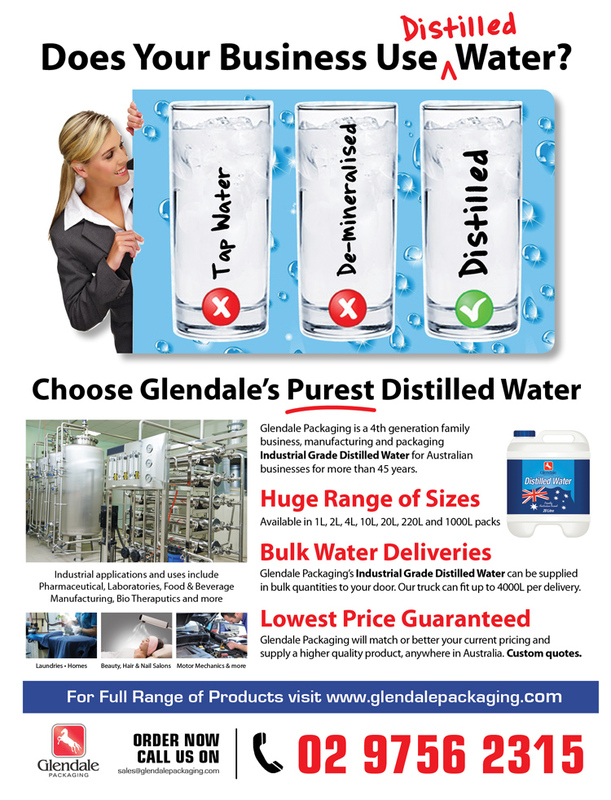 Glendale Packaging manufactures distilled water, cloudy ammonia, and a range of awesome cleaning products (we love them because their effectiveness saves busy people time — and anything that does that is awesome).